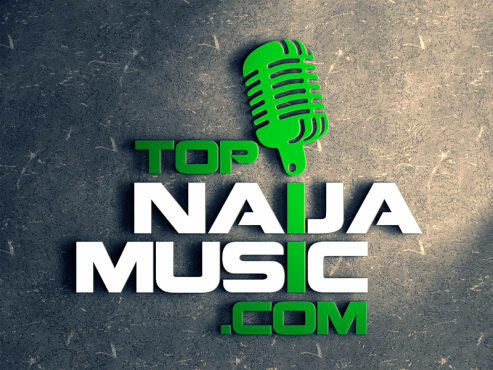 While the song “I Thank God” in which Pilelejazz featured Oritsefemi is still making waves and receiving widespread publicity with other songs he has done such as “Worth of my praise”, “Ifeneme”, “Amen” and others including wonderful videos. 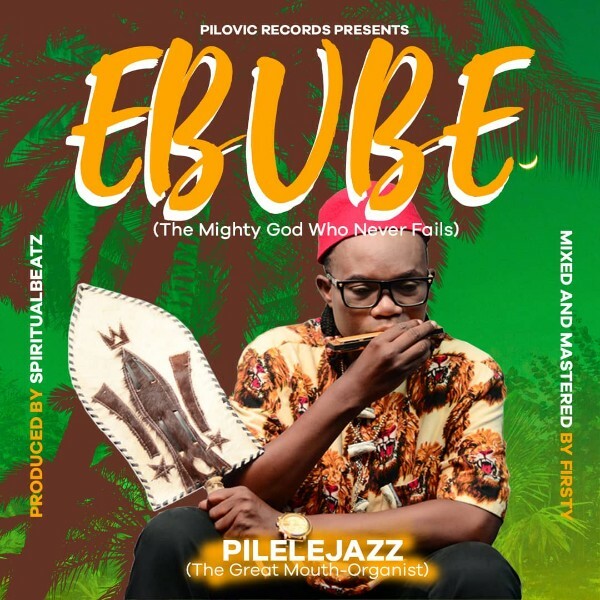 We are glad to bring to you another hot single by the Great Mouth-Organist, Pilelejazz titled “EBUBE”. “EBUBE” acknowledges and professes the great and infallible nature of God and His benefits which He bestows on us daily. Pilelejazz(The Great Mouth-Organist) is one of the BLW NATION ALL STARS known for his unique and awesome style of gospel music which so many fondly call the spiritually-secular beats. Listen, enjoy and be inspired to praise the Almighty God. 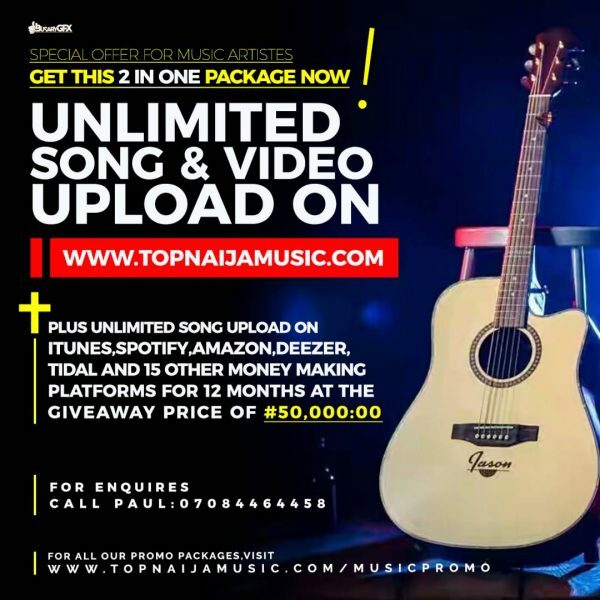 Download and share with all your contacts and be blessed more and more.